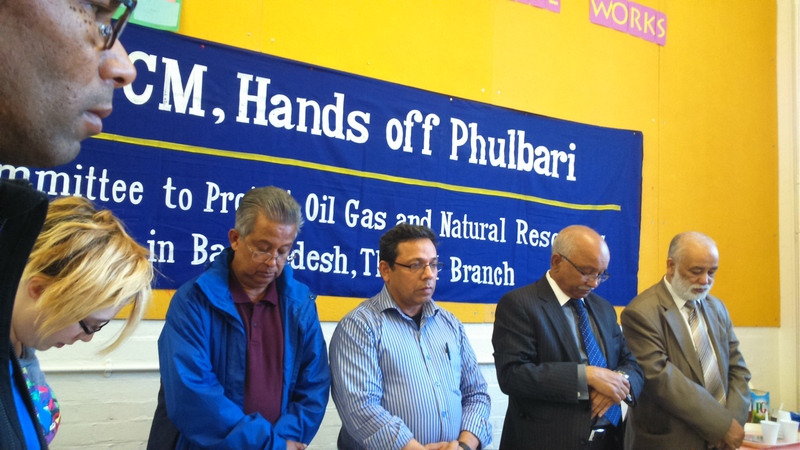 Victory of Phulbari Once Again! 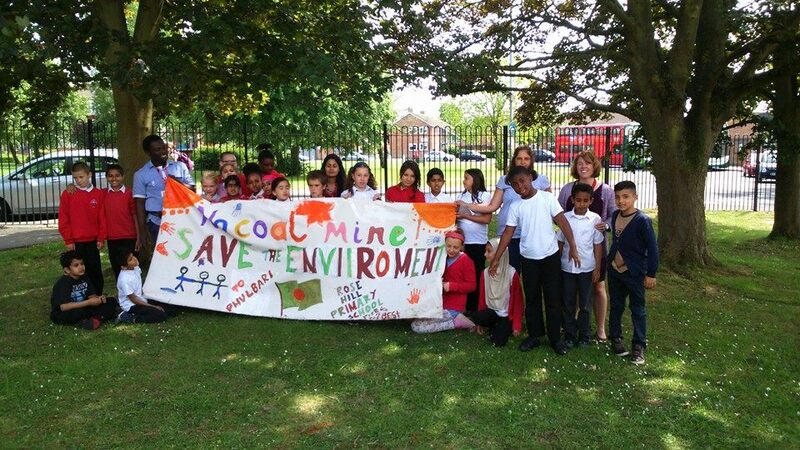 The UK government has published a statement yesterday that highlights the fierce opposition to British company GCM Resources’ plans for a massive open cast coal mine in Phulbari, north-west Bangladesh. The statement notes that protestors are “calling strikes, blockading roads and occupying the company’s local offices”. The statement by the UK National Contact Point also expresses “regret” that the company had failed to update its plans or produce a human rights impact assessment for the project, as recommended in the findings of its investigation under the OECD Guidelines on Multinational Enterprises in November 2014. 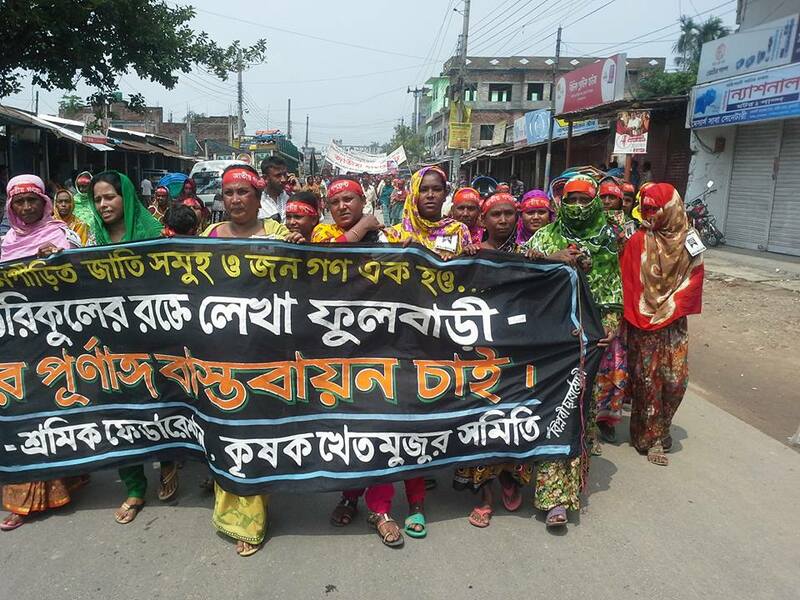 The AIM-listed British corporation GCM Resources Plc.’s planned coal mine in Phulbari has provoked repeated protests by local people and communities for nearly a decade. Three people were killed and more than 200 were injured when paramilitary officers opened fire on a demonstration against the project in 2006. Even so, powerful protests by resilient communities in 2013 and 2014 forced the company’s notorious CEO, Gary Lye, to abandon visits to the area. 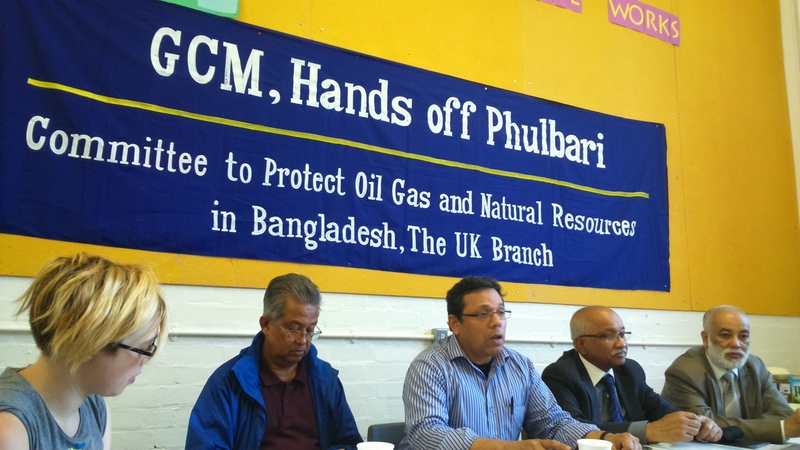 Campaigners in Bangladesh are clear that any moves by the company to enter Phulbari would provoke further protests. The UK government’s investigation has followed a complaint submitted by the Global Justice Now and International Accountability Project in 2012. It has condemned the company for breaching international guidelines on ethical corporate behaviour, stating that the project “has aroused considerable opposition in Bangladesh, leading to violent protests, and an even more violent response by the authorities there”. Yesterday’s statement also notes recent statements from ministers and officials at the Bangladesh Government’s Power, Energy and Mineral Resources Division that GCM does not have a valid contract with the Government of Bangladesh, and that the Government of Bangladesh has no intention for open cast coal extraction to take place in the region, which includes some of the country’s best agricultural land. These statements follow demands made by protesters against the project that the Bangladesh government should ban open cast mining and remove GCM from the country. She added: While GCM are claiming this report vindicates them, in reality it does anything but. The main problem is the inability of the British government to enforce human rights standards on companies like GCM, leaving people affected by British companies around the world with no right to legal redress for the injustices they face. This must change. 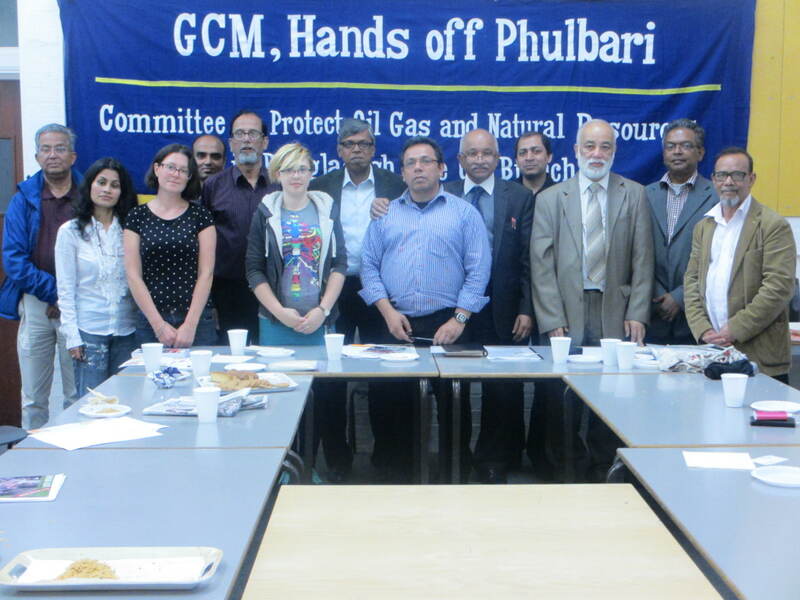 It is good that the UK government has eventually recognised that GCM has failed to develop appropriate communication with the communities in Phulbari. It was a mistake for the NCP to take this long to understand the power of people. They have previously undermined the powerful opposition that exists and that has made possible a halt to the detrimental project of the British company. 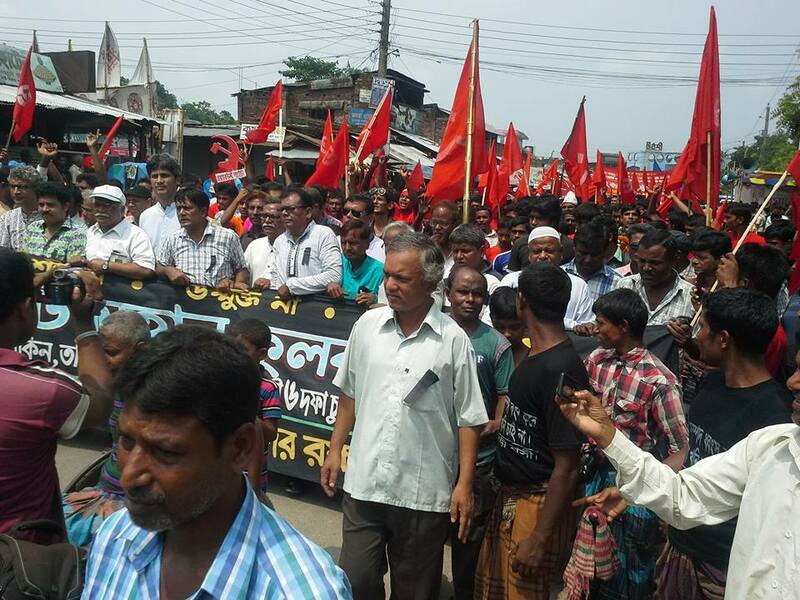 Rumana added: I have seen how resilient the movement is in Phulbari. Bangladesh government has expressed solidarity with the community’s view and said ‘no to GCM’. GCM must forget this project. It is reassuring that UK government has recognised that local people will not give in. They will fight for their land until last breath. The mine would force up to 220,000 people from their land, destroying their homes and livelihoods, and would threaten the Sundarbans – one of the world’s largest remaining mangrove forests and a UNESCO World Heritage site. Seven UN human rights experts have called for an immediate halt to the project, citing threats to fundamental human rights, including the rights to water, food, adequate housing, freedom from extreme poverty and the rights of indigenous peoples.